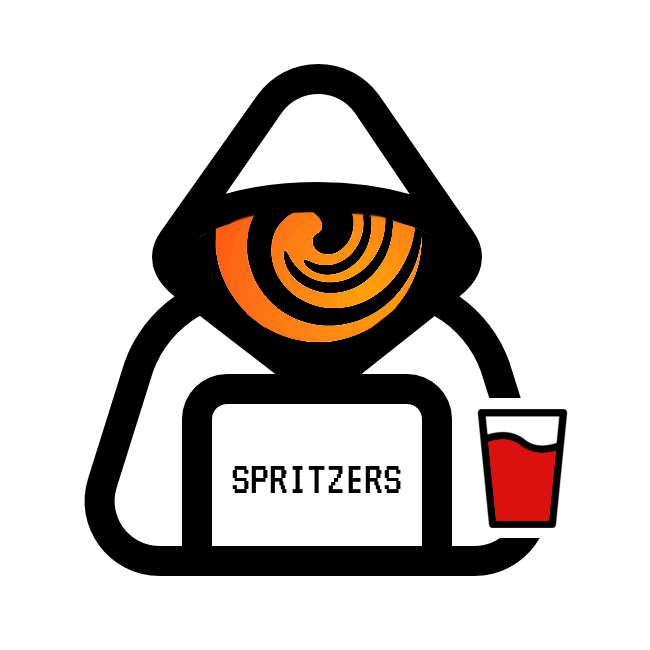 SPRITZ_PLAYGROUND are informal meetings organized by our CTF team spritzers. We meet every week on Thursday afternoon, we discuss one or more topics from introduction to expert level! Meetings will require no previous knowledge but of previous lessons. No resources other than a laptop and a few free programs are required - we'll make it clear when announcing the meeting. Attendance and participation to the course will award 2 ECTS for M.Sc. students in Computer Science. More information on how credits are obtained will be given at the first meeting. The meetings will be held in Italian. 28 February 2019 16.30 - 18.30 Lum250 WEB Introduction to the course. Structure of a web application: web servers, CGI, proxies, life cycle. 4 March 2019 16.30 - 18.30 Lum250 REVERSE Introduction to the x86 ISA. 11 March 2019 16.30 - 18.30 Lum250 PWN x86 address space layout basics. Stack overflows under executable stack. 18 March 2019 16.30 - 18.30 Lum250 CRYPTO Classical ciphers: Caesars, affine ciphers, Vigenere. OTP, OTP reuse, crib dragging. 25 March 2019 16.30 - 18.30 P200 WEB DBMS fundamentals, Interaction web application - DBMS. 1 April 2019 16.30 - 18.30 Lum250 FORENSICS Network packet analysis. 8 April 2019 16.30 - 18.30 Lum250 HARDENING Firewall. 15 April 2019 16.30 - 18.30 Lum250 CRYPTO Symmetric: DES, 3DES, AES, RC4. CMAC, HMAC, length extension attack. Cube root attack, LSB, secure padding. 29 April 2019 16.30 - 18.30 Lum250 PWN GOT/PLT and GOT hijacking. Mitigations: stack canaries, ASLR, W^X, RELRO. PC control to ROP w/ stack pivoting. 6 May 2019 16.30 - 18.30 Lum250 REVERSE UPX packing. 13 May 2019 16.30 - 18.30 Lum250 WEB Intro to client-side scripting languages. 20 May 2019 16.30 - 18.30 Lum250 PWN Basic non-metadata-oriented heap exploitation (use-after-free, double-free). Virtual table hijacking (w/ stack pivoting + ROP). 27 May 2019 16.30 - 18.30 Lum250 HARDENING Sandbox and Isolation.